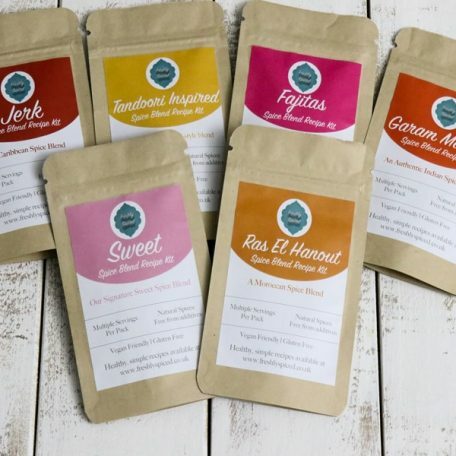 Deluxe Spice Blend Selection allows you to create over 40 recipes using our range of natural spice blends. 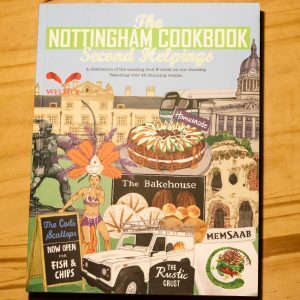 The recipe library is constantly growing and taking inspiration from customer creations. The focus is simple, healthy meals with natural spices. 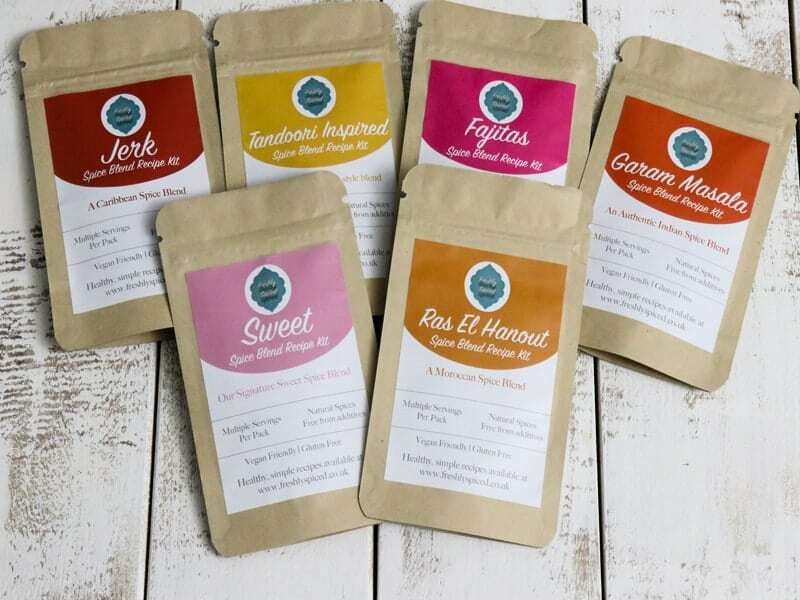 Choose any 6 of our spice blends, just let us know which 6 you want when placing your order! Once you proceed to checkout you can add your choice in the notes box. With warmth, depth of flavour and a kick. Can be used as a vegetarian seasoning on tofu, quorn or simply onto vegetables.